Holiday season often doubles up as a perfect time for holiday parties, road trips and festive celebrations and events. 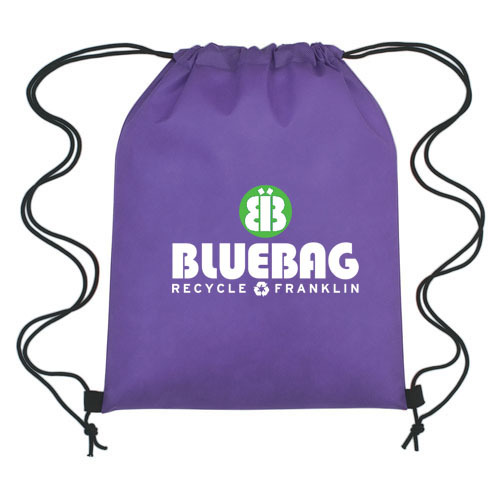 For marketers trying to get their message in an interesting way can consider custom drawstring bags as their promotional gifts. Versatile, gender neutral and above all hugely popular, these logo items can be handed out all round the year. The simple, drawstring design and a lone central compartment without the hassles of zips and hooks will make it a perfect toting option for both kids and adults alike. 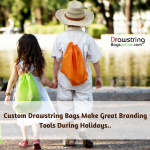 Be it for the beach, office or weekend trips, custom drawstring bags will grab a lot of attention for sure. 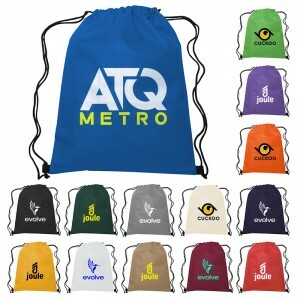 Offered in a palette of solid colors, drawstring bags are easy to customize with your brand and message as well. 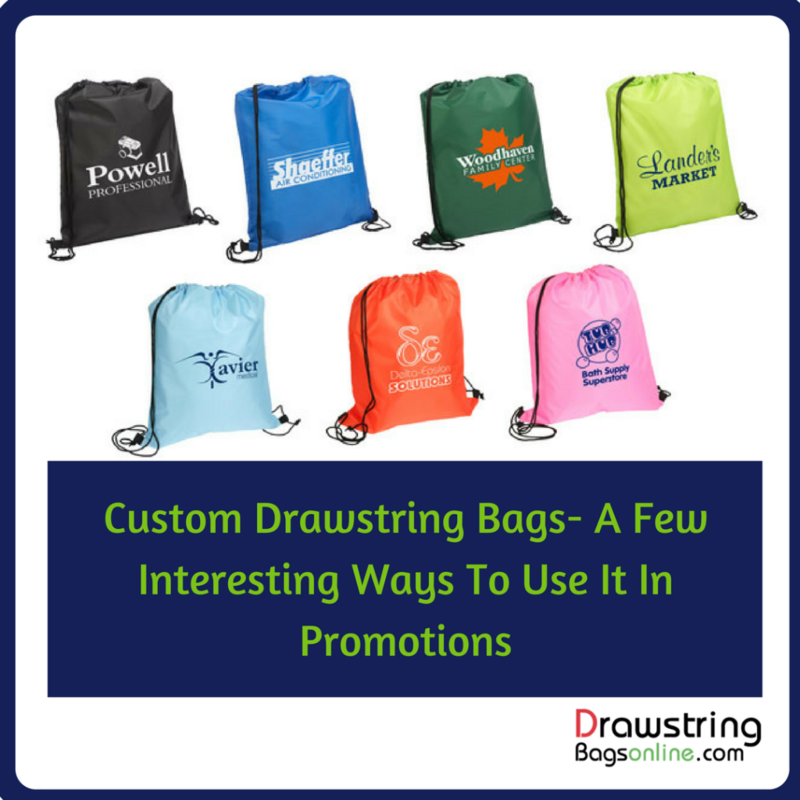 Get started with some interesting ways to employ custom drawstring bags into your promotional drive. 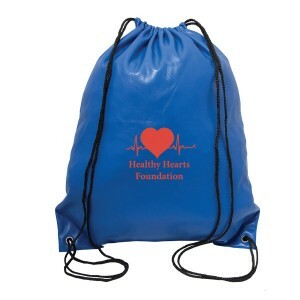 For health marathons: If you are planning a health marathon to show your support to any social cause, there can’t be a better handout like drawstring bags. You can use it as fund raising items or gifts for the participants. The message and brand imprinted on these will get a lot of attention for sure. Healthy lifestyle challenge: Organize a healthy lifestyle challenge in office and give the top contenders a Drawstring Back Pack filled with nutrition bars. Your brand and message on these logo items will get a lot of appreciation and word of mouth publicity. 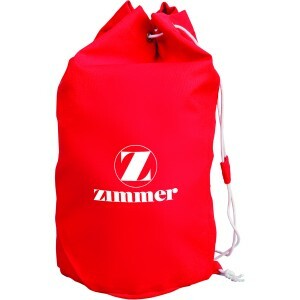 Drawstring bags will make great team spirit items to cheer on your home team Choose a bag in your team color, customize it with your brand and see how these logo items will give the much needed publicity for your brand. The low cost advantage will make draw string bags a great fundraising item to raise funds for booster clubs. Everyone will be excited to buy these trendy bags and to be part of the fund raising drive. Now the end of the year gift season is on, custom drawstring bags will make a great employee gift, which they will find useful in their daily lives. Not just for office but weekend trips, holidays and picnics as well. Customize these with your brand and message and see how these logo items will make a great talking topic in their social circles. 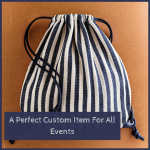 These practical bag items will really make them feel special and well appreciated. Drawstring bags make excellent back to school items and school spirit items that can be handed out during pep rallies and other events. The logo and message of the school imprinted on these will get a lot of attention. 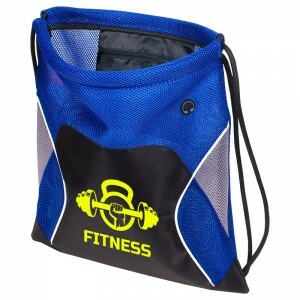 How do you plan to use custom drawstring bags in your promotions? Share your thoughts at the comments section.